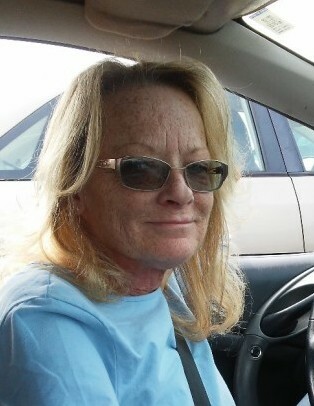 Cheryl Ruth Green Keith, of Charlotte, passed away Sunday, April 14, 2019 at her home. She was born in Columbus, Ohio, daughter of Robert Leon Green and Rose Lorene Wellman Green. She was preceded in death by a sister Edwina Sullivan. She will be remembered for her free spirit and the fact that she never met a stranger. In addition to her parents, those left to cherish her memory include her children Shawn, James, and Sharon Keith; her siblings Roxie Hobbs, her twin Carol Pinkard, Robert "Bobby" Green, and Mary Green; as well as five grandchildren. A visitation will be held from noon until 12:30 p.m. Thursday, April 18 at Woodlawn Funeral Home in Mount Holly. A graveside service will follow the visitation at 1:30 p.m. Thursday at Sunset Memory Gardens, 8901 Lawyers Road in Mint Hill.